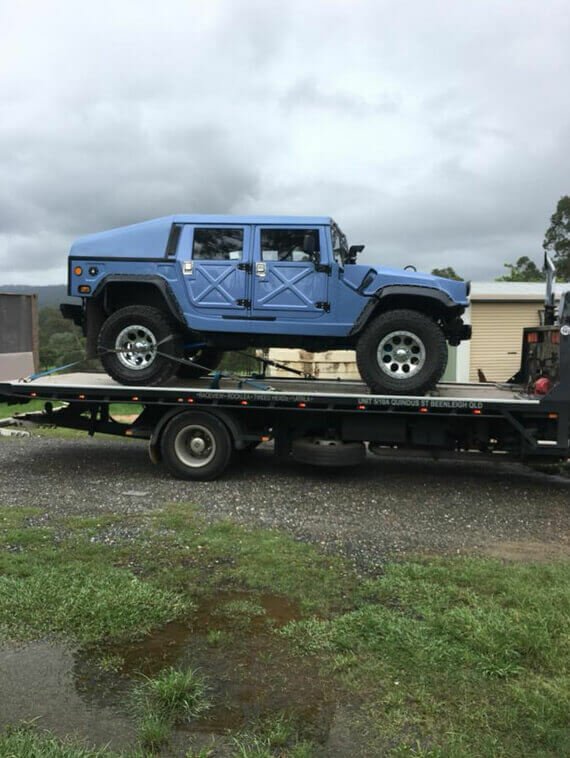 Need a quote for a towing company in Logan? Got a towing job, but not sure how much it’ll cost? No worries. 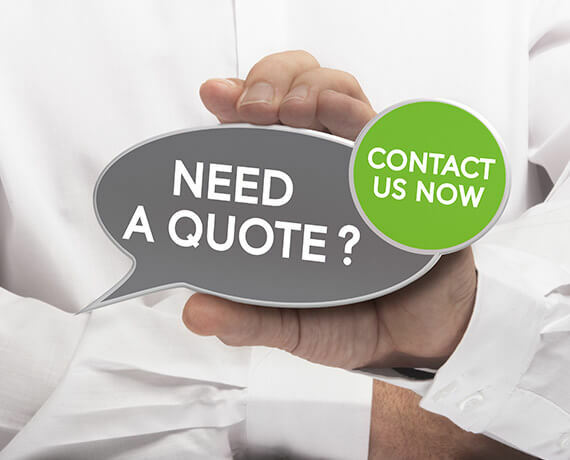 We offer online quotes for our customers. Simply let us know your location and the vehicle that needs towing and we’ll give you an obligations free quote. Whether you’ve broken down or had a bingle, we’re here to help.